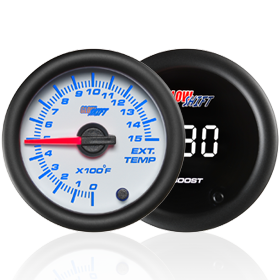 Roll Out the Red Carpet for MaxTow Gauges! 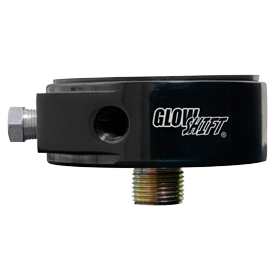 GlowShift Gauges is proud to introduce MaxTow’s Double Vision Gauge Series, designed and manufactured specifically for gas and diesel trucks! 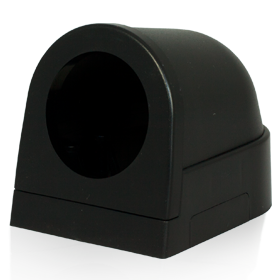 The Double Vision Gauge Series offers truck owners an array of new and innovative features that will be sure to satisfy all of your gas and diesel truck needs. What gives the Double Vision Series its unique name is that it offers truck owners multiple viewing options and convenience when reading the output of the truck gauge with both a “quick glance” green digital numerical readout and a red illuminated analog needle! 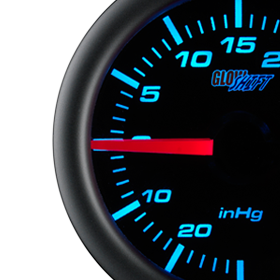 This gauge series also features daytime and nighttime dimming modes with three customizable brightness settings (low, medium, high) for each dimming mode. 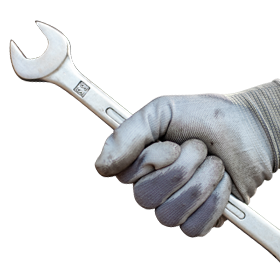 This gives you multiple dimming options to your preference when hitting the road during the day or the late hours of the night! Below are images of both daytime and nighttime dimming modes. 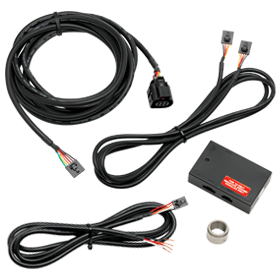 Also featured with this new diesel truck gauge series are electronically driven sensors and extended wire harnesses for both power (3 ft) and sensor connections (9 ft), giving you a sufficient amount of wire for a quick and seamless installation.